Wind is currently the cheapest way for suppliers to produce electricity, with solar catching rapidly. Rooftop PV is the cheapest way for homeowners to meet their household energy needs. But although over 1.3 million Aussie homes have solar panels on their roofs our nation still produces a LOT of emission from electricity generation. In my humble opinion the only thing holding the electrical revolution back (other than vested interests) is storage. The variable nature of the renewables means that our society’s current energy habits can’t be fully satisfied without a much greater investment in renewables at a scale that is not achievable by the individual and seemingly undesirable by our government. If only there was a way that the excess energy being produced by renewables during peak times, especially rooftop solar during the day, could be stored and used at night. Another area where energy storage has been holding the electric revolution back is cars. There have been many excuses the motor industry has given for not producing electric cars: cost, performance, long recharge times, range anxiety, battery lifetime. 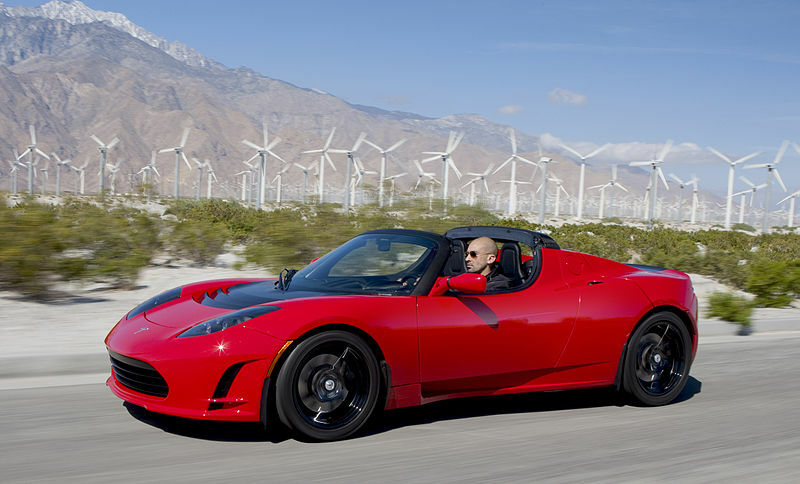 Tesla Motors has pretty much single-highhandedly addressed everyone of these excuses. Tesla’s latest car, the Model S, is incredibly quick, can go up to 500km on a single charge and is competitively priced with rivals. However, the naysayers out there will still complain that Model S isn’t a car for everyday people (as it is a luxury car with a $100,000 price tag) and that the recharge time, which is a few hours, is too long as it only takes a few minutes to fill a car with petrol. However, it looks like all the remaining hurdles on the path to the electric revolution (households storing energy from rooftop solar, electric cars being too expensive and the recharge time of electric vehicles being too long) are about to be jumped. In as little as 2 to 3 years households world-wide may be in a position to disconnect from the grid (although in practice probably wouldn’t want to) and consume nothing but clean energy and zero on-going cost. Although the Tesla Gigafactory will address energy storage, it won’t help with improving recharge times for electric cars, but don’t worry, someone else has. 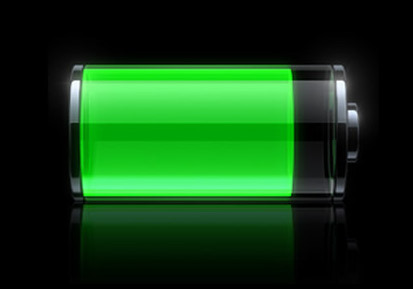 Researchers at Nanyang Technological University in Singapore have figured out how to make lithium-ion batteries with a new architecture, which speeds up the charging time and increases the battery life by a factor of 10 or more. Thus allowing cars to be recharged in as little as 5 minutes. The best news is that the team believe the technology is only 2 years away from being on the market. It appears that the next few years are going to see a lot of changes in world of energy storage, which should hopefully cause event bigger changes in global energy generation and usage.